Here at Coverguard Security we are always trying to upgrade our Unique Selling Points (USPs). We want you guys to know that we WANT to be the best we can be in every way. One of these things that makes us unique is our mobile patrols. 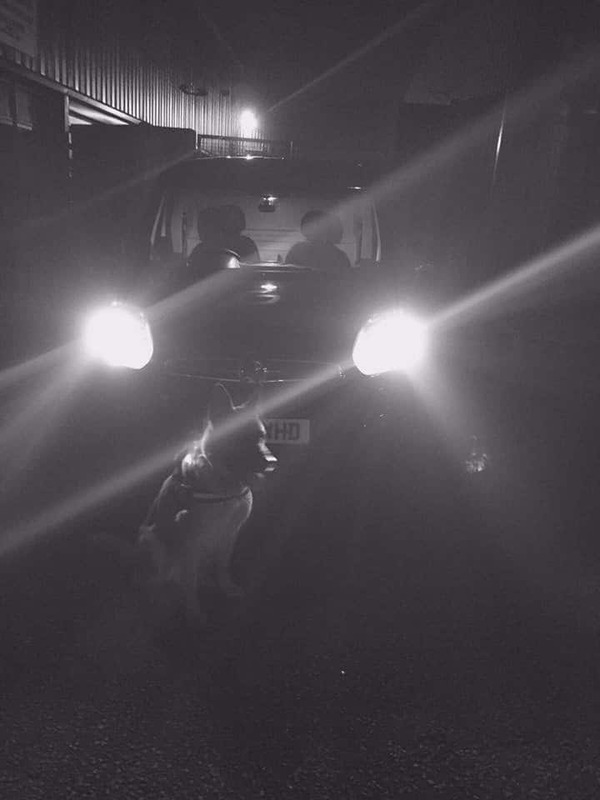 All of our mobile patrols are now undertaken by NASDU certified dog units. We won’t charge you any more for this service despite the fact that you are receiving a much higher standard of patrol. Patrols are a great deterrent against unwanted visitors, and if a dog is spotted in addition to a guard, it will send any would-be intruder running for the hills! Our quotes are very competitive and tailored to suit your exact needs – give us a call today and see how we can help to secure your site. Previous StoryCoverguard Security are running a Door Supervisor Training Course!